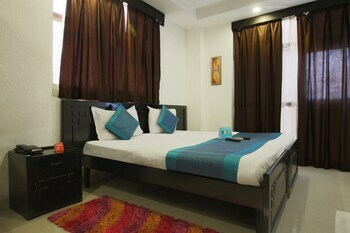 With a stay at FabHotel Majestic East Of Kailash in New Delhi, you'll be close to ISKCON Temple and Humayun's Tomb. Featured amenities include a business center, complimentary newspapers in the lobby, and dry cleaning/laundry services. Free self parking is available onsite.